Where else but in Whistler could you have performers entertain you with an electric mix of music, dance and spinning fire? 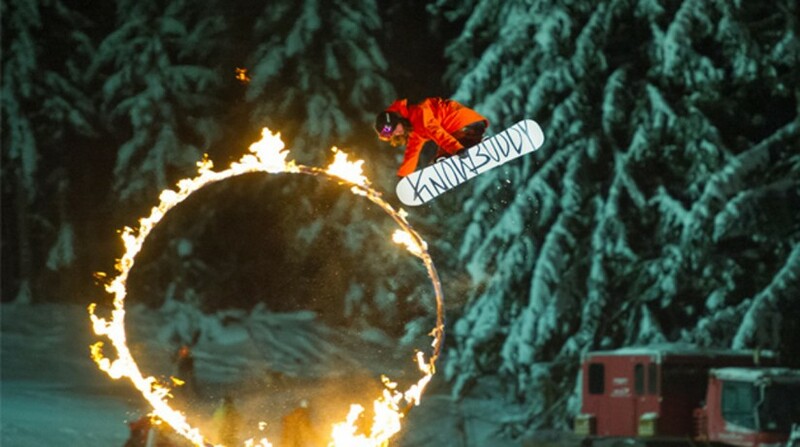 Watch world-class athletes flipping and twisting through a burning ring of fire and finish with a first class fireworks display. Brought to you by The Resort Municipality of Whistler. For more information, visit the event info link above. Do you have an event in Whistler that you'd like us to share?